The little stick an orchestral conductor waves around is called a baton, but it could’ve been a wand during the MSO’s entrancing live performance of/accompaniment to Harry Potter and the Prisoner of Azkaban on Friday night. With four colossal banners of the Hogwart’s houses unfurled down the Plenary’s walls and the 120 vocalists of the Symphony’s choir wearing the school’s iconic striped scarves, the stage was set for conductor Nicholas Buc to take our journey of the third, Alfonso Cuarón-directed Harry Potter film – projected in HD, with unobtrusive subtitles – to another plane. The most fascinating part of this experience was watching the way the musicians actually play familiar elements of John Williams’ score. For instance: how quickly a violinist must shiver their bow across the strings to create the eerily rising creak which announces the arrival of a Dementor. 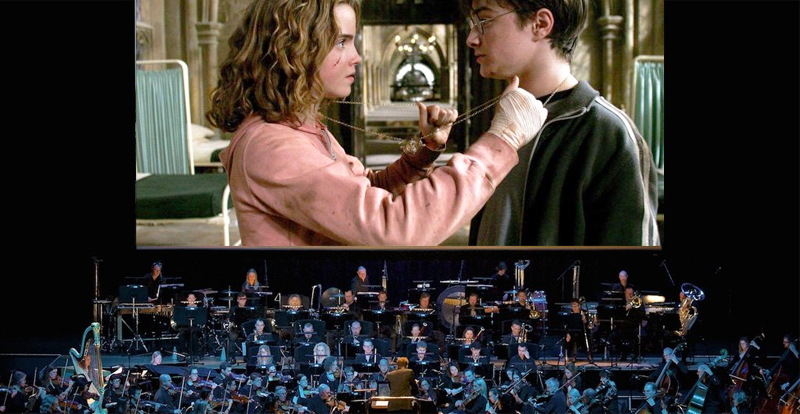 Or even recognising musical effects which aren’t exclusive to this score: like the harpist’s cross-over glissing from the strings closest to her towards the ones farthest away – that is, highest pitch to lowest – to denote something falling (as Harry does, from his broom during the interrupted Quidditch match). Or just the appreciation of individual instruments’ importance, such as the harpsichord which plays the tiny, tinny melodic theme of the Marauder’s Map. 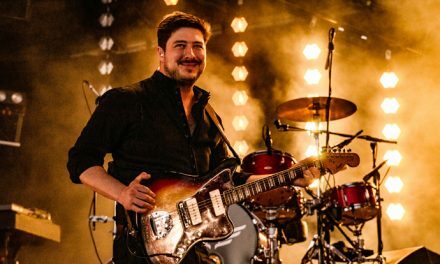 Conversely to the ambiance of more formal orchestral performances, there was a decidedly communal atmosphere: drinks were clinked, Hogwarts merch bought and proudly donned, and the audience applauded heartily after every climactic scene. A thoroughly enjoyable evening – be sure to book tickets for the next performance in the series, which will be Harry Potter and the Goblet of Fire (held Jan 31 – Feb 3, 2019).